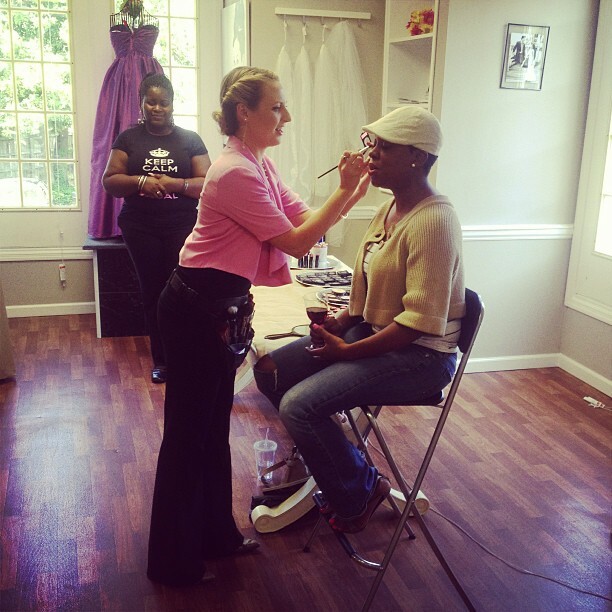 Over the weekend, Lace Cosmetics teamed up with Ivory Bridal & Formal in a "Sip & Shop" event. 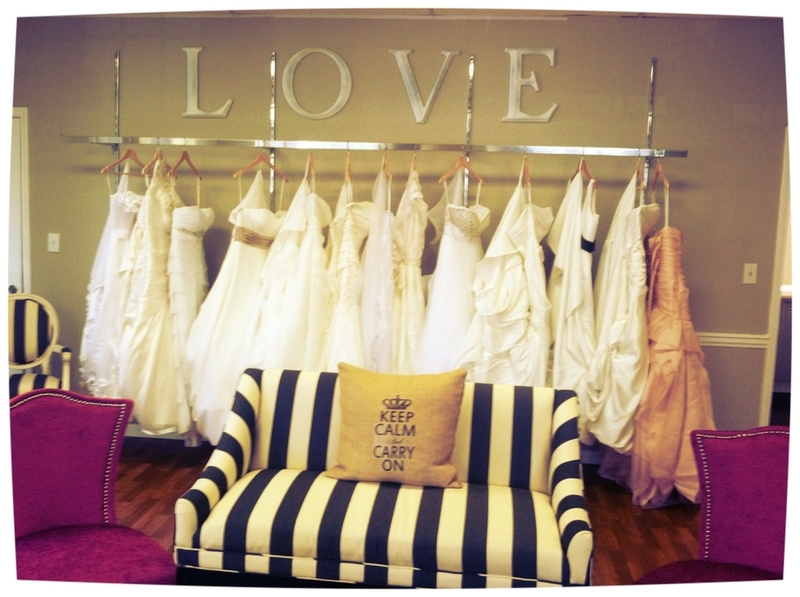 Brides, bridal parties and event planners were able to sip wine while shopping for gowns and accessories in this beautiful store. All of the designs were elegant and unique pieces. Some of them were even customizable so any bride can create a one of a kind gown. How great is that?! 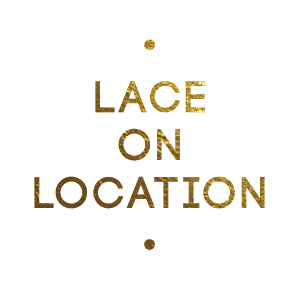 Next stop...the Lace Cosmetics table! Customers were able to sit down with me for complimentary consultations, learn about Lace Cosmetics and book us for their weddings! 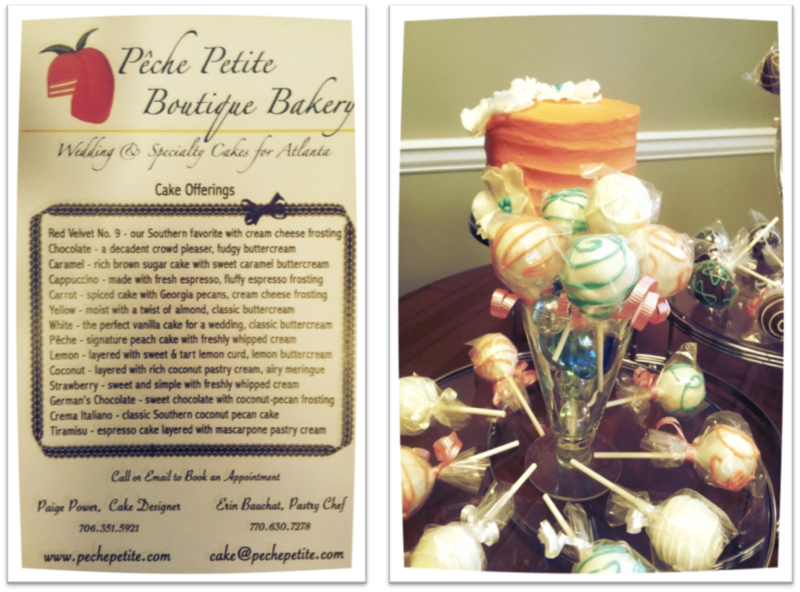 Another vendor that joined us was Peche Petite Boutique Bakery. We were so excited to have them join us and sample their delicious cake pops! With customizable cakes, pops and other fabulous baked goods, Peche (pronounced like "Fresh" with a P) Petite is an amazing (and delicious) bakery that I highly recommend anyone to hire for their next party or event! I might have stolen a pop or two after the event...they were AMAZING! For more information on future events or to get in touch with these amazing companies, please refer to the following links. Don't forget to "like" us on Facebook!